At “Loose Ends”? 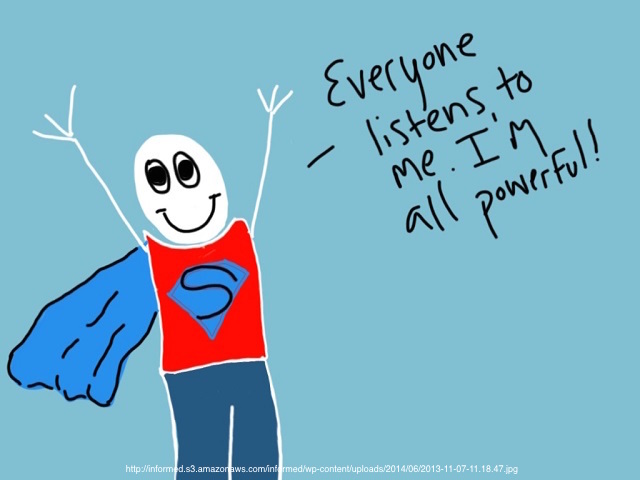 Help is on the way for teachers of ELLs! Do you sometimes feel like you are being asked to do the impossible? 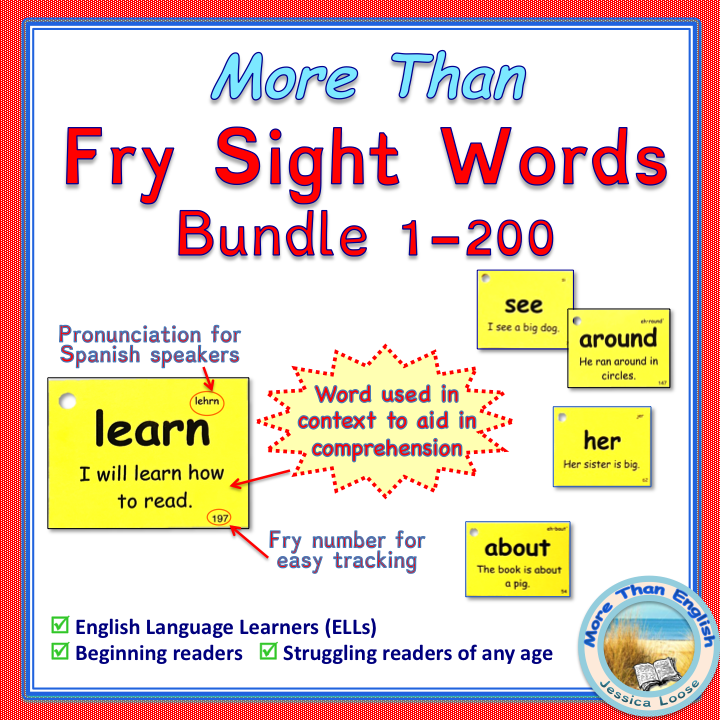 Teach ’em academic English language, cover the content, get ready for high stakes tests – and do it all with limited time and resources. More Than English is my ongoing collection of resources and strategies that have worked the best for me. Teachers – ESL and mainstream – can use these tools to teach both language and content to all English Language Learners (ELLs) in grades K-12. 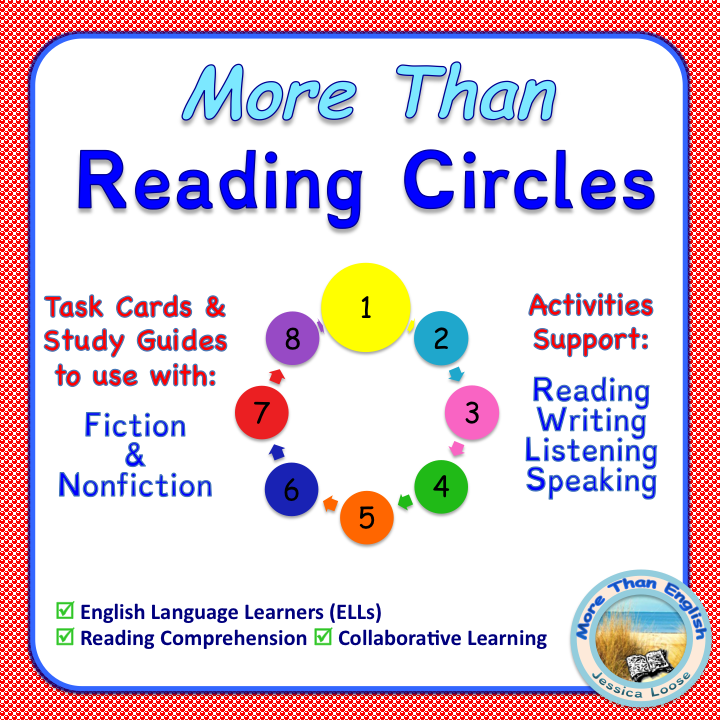 ESL teachers need to be familiar with content area standards and mainstream teachers need to understand and support English Language Development (ELD). When we work together, we are all powerful! 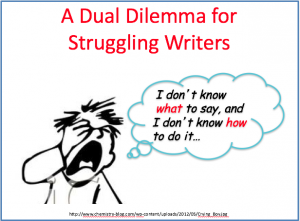 Go to my blog, Loosely Speaking, for updated strategies, resources, suggestions, and opinions. My most recent post is 10 Offers of Wisdom from Fictional Characters – Give the Gift of Reading. While over 100 languages are represented, the majority of ELLs in the United States come from Spanish speaking families. Most of our students were born in the US to parents whose first language is not English. We have also seen a recent influx of non-English speaking immigrants. Students and the teachers alike are struggling to survive. Newcomers need basic communication skills (BICs) , teachers need effective strategies, and all students need to gain academic language proficiency (CALPS) more quickly so they aren’t stuck in the LTELL (Long Term English Language Learner) quagmire. To teach English learners effectively, it helps to know how a language is learned and/or acquired. This is a quick introduction for classroom teachers with no specific training in teaching English to speakers of other languages. For a more detailed presentation, read Language Acquisition: An Overview by Kristina Robertson and Karen Ford. So how do we accelerate language acquisition? The following resources and strategies for teaching ELLs are the ones I have found the most effective over the years. I hope they help you meet the challenge of accelerating language acquisition for your ELLS – short term, long term, and newcomers. Common Core Standards Common Core Standards for ELA and Math with resources specifically designed to teach these standards. These standards are demanding but they can be taught to students at all levels of English language proficiency with the appropriate corresponding strategies. Math The emphasis is on multiple ways of solving a problem, not just memorizing algorithms. Ask Ma and Pa Kettle. Making Vocabulary Number One Vocabulary building is the number one challenge across content areas and grade levels. 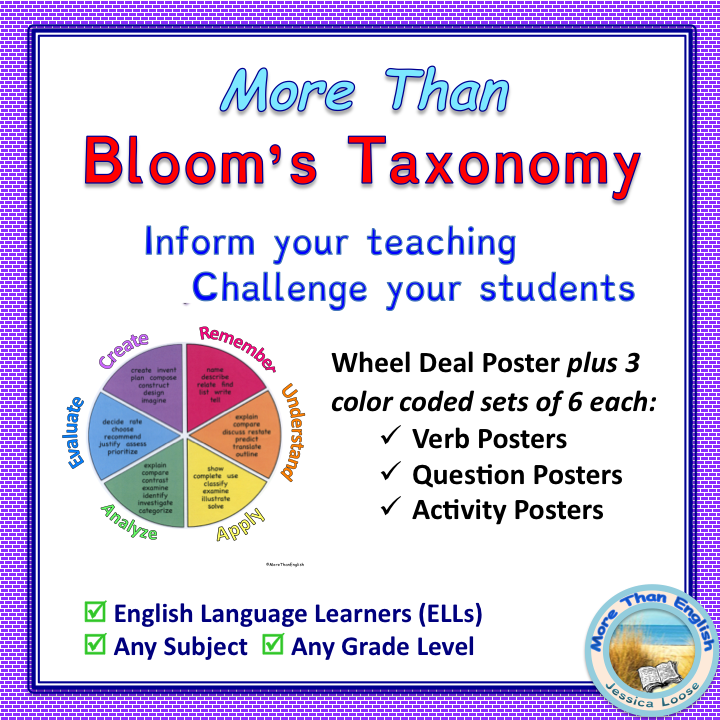 Bloom’s Revised Taxonomy In this rapidly changing world we must work to develop higher level thinking skills in our students, regardless of language proficiency. Andy Griffith knew this. So how do I use this in the classroom? From the student’s point of view: Engage me! From a teacher’s point of view: Flip This! What is Webb’s Depth of Knowledge (DOK)? Tools, templates, and vocabulary lists to help you combine content and language objectives in your classes. The World Depends on Them! Is it Language or is it Learning? I continue to add new finds to this site so if you would like to be updated automatically, enter your email at the upper right and “subscribe.” I welcome suggestions for other resources to be included in this site. Please use my contact form or email me directly at jessicaloose.obx@gmail.com. Great work! I love the redesign on your site including the reorganized subheading layout, your new personalized picture snapshot, and comments! I appreciate your mission to help educate others! Thanks for all that you do! I agree with you Rachael. The new subheading really helped me find the topics I was looking for – fast. Jessica’s comments have me feel like I am sitting and talking with her. What a great website, Fraulein Loose! I stumbled upon whilst looking for sample parent-introduction letters. Thank you for providing so many valuable resources!! I live on the Outer Banks of North Carolina, that's why! 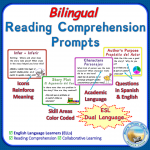 Bilingual Reading Comprehension Prompts are Here! ELD Lesson Planning – It doesn’t need to take HOURS! I finished testing, what now? Even though my last name is German and rhymes with "Rosa" (not "moose") I like calling my blog "Loosely Speaking."